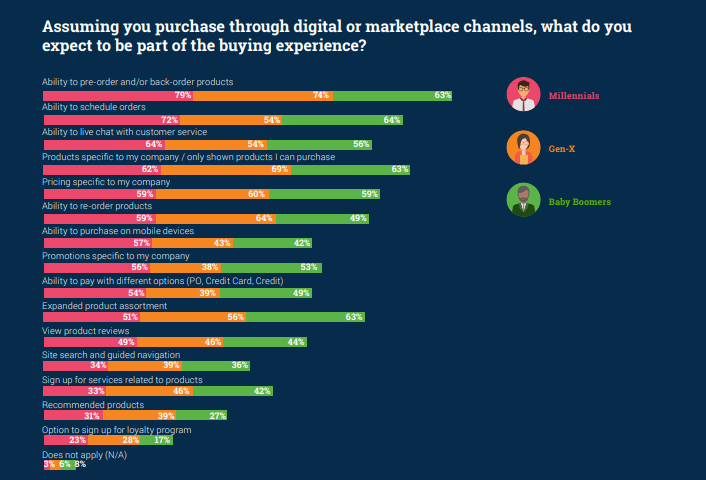 Modern B2B customers expect to instantly get the desired results when searching for products. The cumbersome process of sourcing for quotations from different companies and comparing prices on different sources is a thing of the past. The way out is a procurement on an online marketplace, where manufacturers can upload their product catalogs, set prices, and contact suppliers on a single platform. Let’s see how you can make the procurement and sourcing process on your B2B marketplace more smooth and fruitful. 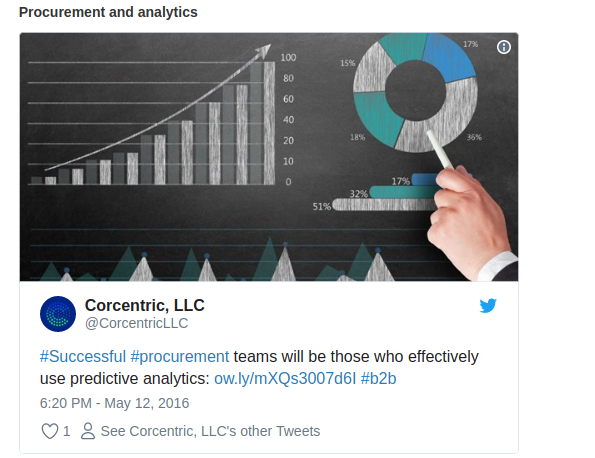 The traditional procurement is associated with poor online searchability and limited information about manufacturers and suppliers, slow quotation process, and a lot of manual work. With e-procurement, instead, suppliers can easily compare products and prices, get tailored offers, reliable delivery, and make safe payments. Such approach streamlines the process of buying and makes it more personalized. As for manufacturers, they get a full control over the customer journey, can track and manage their inventory, send invoices, get an access to the database of suppliers and insightful sales analytics. How can you implement sourcing feature in your B2B marketplace? The first option is to create a simple dashboard with specifications and a questionnaire for buyers. It can also include a messaging window, where suppliers can contact manufacturers, upload different documents and invoices. 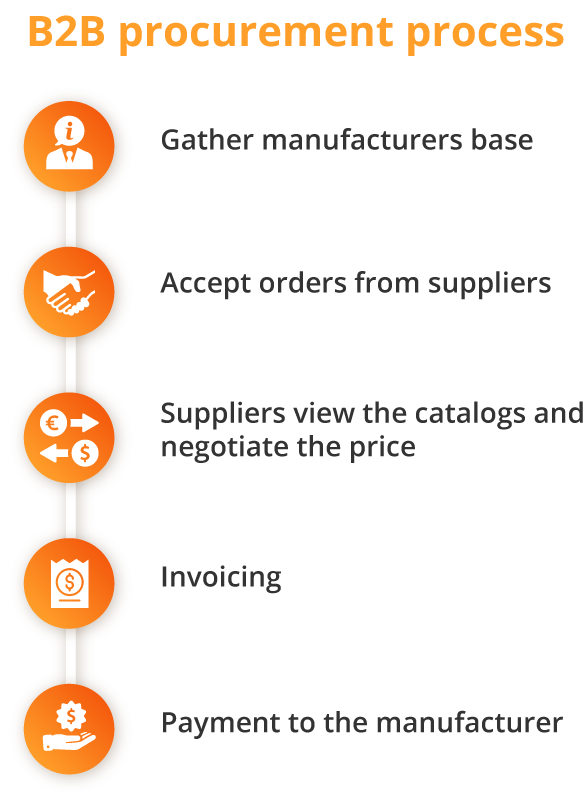 Suppliers can simply request the items they need, their features and amount, delivery details, and then be matched to the appropriate manufacturers. 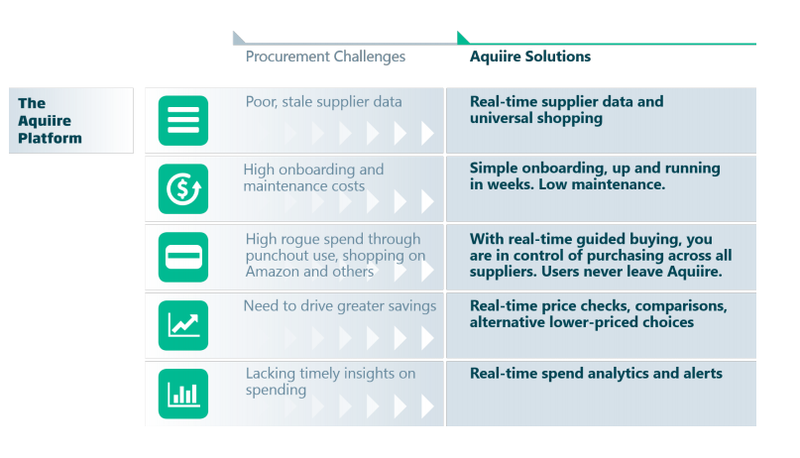 Another option is to implement real-time procurement. Real-time procurement involves real-time shopping, supplier management, catalog search, and invoicing. The example of such procurement process is Aquiire - real-time e-procurement and supplier relationship management solution. It combines universal search and shipping, machine learning, and real-time guided buying. With the help of predictive analytics, you can anticipate regular changes to the order volume and create standing orders for recurrent buys. The example of predictive analytics is Bloodbuy - a marketplace that connects hospitals with blood banks. They analyze the blood spend of hospitals and create standing orders for a high-demand period. This accelerates the process of buying and helps to control the inventory spendings. Backorders allow customers to “book” items that are not available in stock and receive them as soon as they appear. Pre-orders give users an opportunity to order the item in advance, before its actual sale date. With back and pre-ordering retailers and manufacturers can retain clients, keep loyalty and sustain regular revenue. Product catalogs should provide detailed information about the products in a simple and interactive way. If you serve different customer segments, add custom filters and multiple catalog views. For example, users can select their industry, budget, or location and view the tailored offers in your catalog. B2B transactions are often related to large volumes and a big team who is responsible for a sales process. Contract management feature will help everyone stay on the same page, shorten the sales cycle, and keep control of the customer journey. Remember, that the way you organize the procurement and sourcing process on your marketplace directly influences the success of your sales. Before implementing the features above, analyze the process of sourcing in your company, speak with your customers, and find out what gaps to fill.